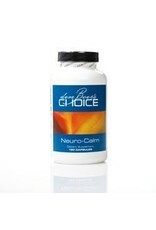 Neuro-Calm achieves normalcy by allowing neurotransmitters to return to normal balance, not an artificial high or low*. 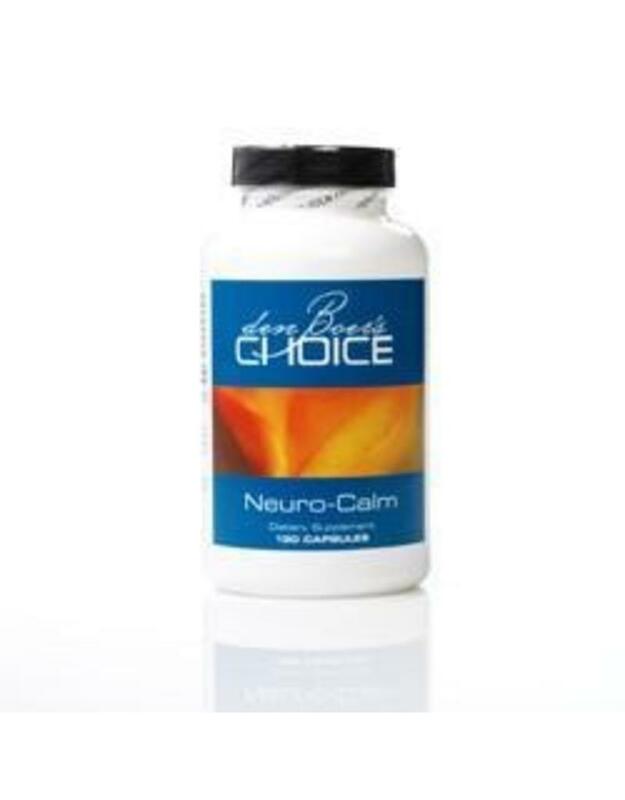 Neuro-Calm is a powerful neurotransmitter balancer between GABA and Glutamate that effectively calms the mind, making it the best product available for calming nervousness, anxiety, and panic*. 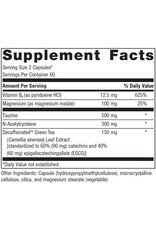 This product is also a powerful antidote against migraines. 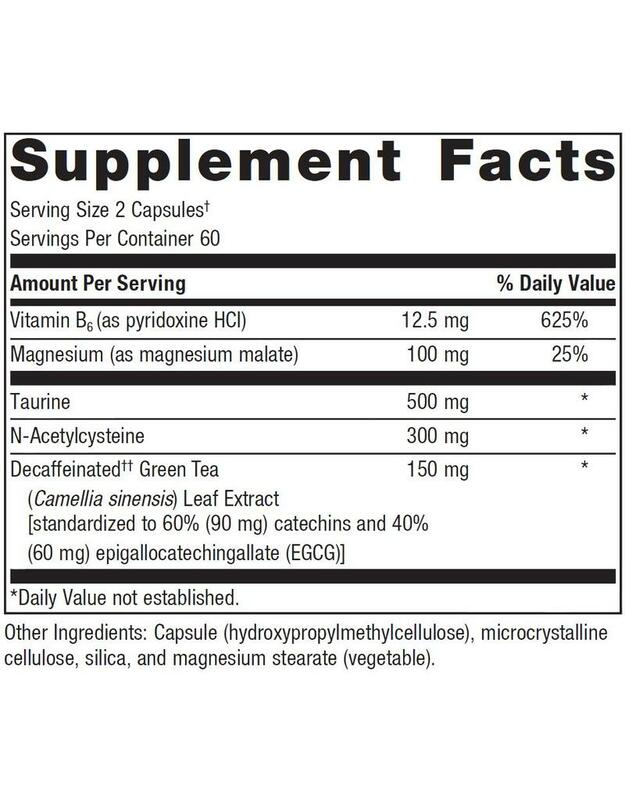 Its secret lies in mixing B6 synergistically with magnesium, taurine, N-Acetylcysteine and a green tea extract called EGCG. Unlike pharmaceuticals, no neurotransmitters are being blocked, causing side-effects. Caution: If you have congestive heart failure, kidney disease, or are taking medication—including anticoagulants—consult your healthcare practitioner before use. Maintain adequate fluid intake while taking this product. Keep out of the reach of children.